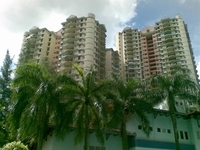 Venice Hill is a high density condominium nestled in Batu 9 Cheras, Cheras South. 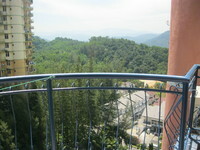 It sits on the uphill offers lush greeneries and Kuala Lumpur city centre magnificent views. 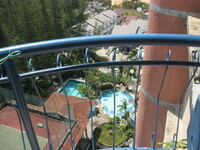 Residing in Venice Hill, residents are pampered with plenty of amenities. Just within minutes of walking from the condominium, one can reach SK Taman Puteri and Masterskill University College of Health Sciences. 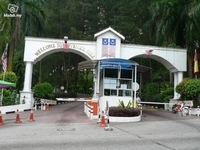 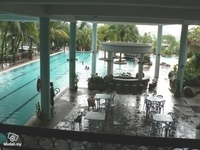 It is also nearby Cempaka International School. 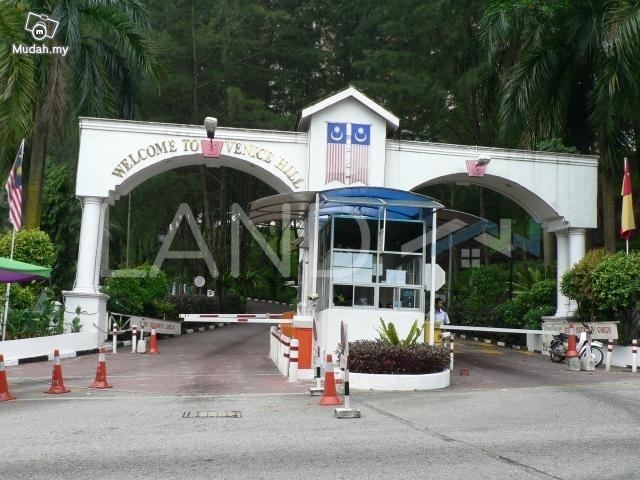 Other schools are about 4 km away from the residential, such as SJK Taman Segar, SJK Taman Bukit Teratai, SMK Taman Seraya, SMK Taman Connaught and SJKC Taman Connaught. 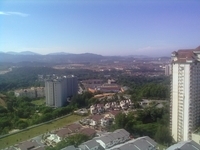 Other amenities nearby Venice Hill are Kemacahaya Mosque and Cheras Driving Range. 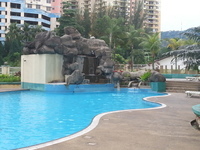 There are two shopping centres located within mere minutes away from the residential, namely Cheras Sentral and Leisure Mall. 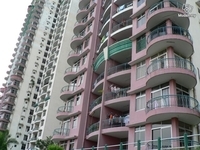 Besides shopping malls, there are plenty of shop lots nearby as well. 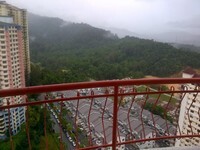 Venice Hill is accessible via Cheras - Kajang Highway, exit Taman Suntex.